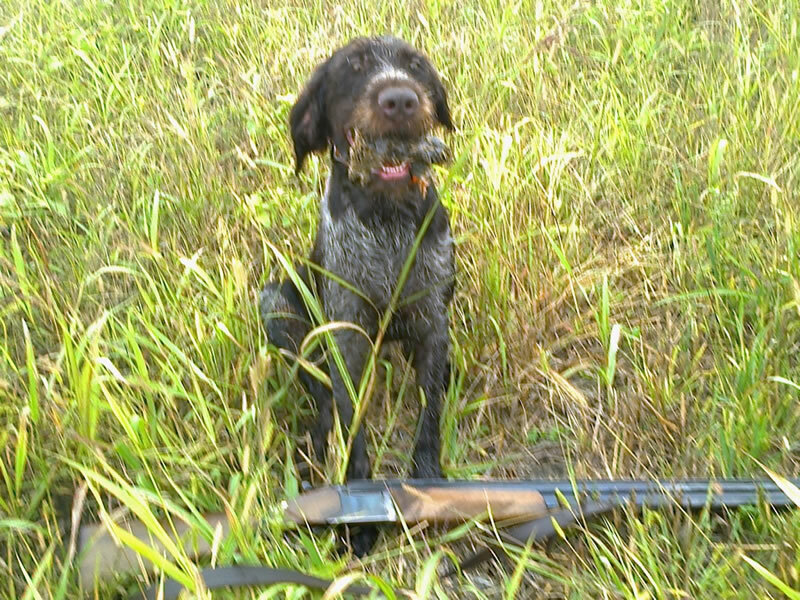 In 1997, I purchased when I became the first hunter hunting dog, the deutsch kurzhaar line HEGE - HAUS, a female that was my hunting partner eight years. 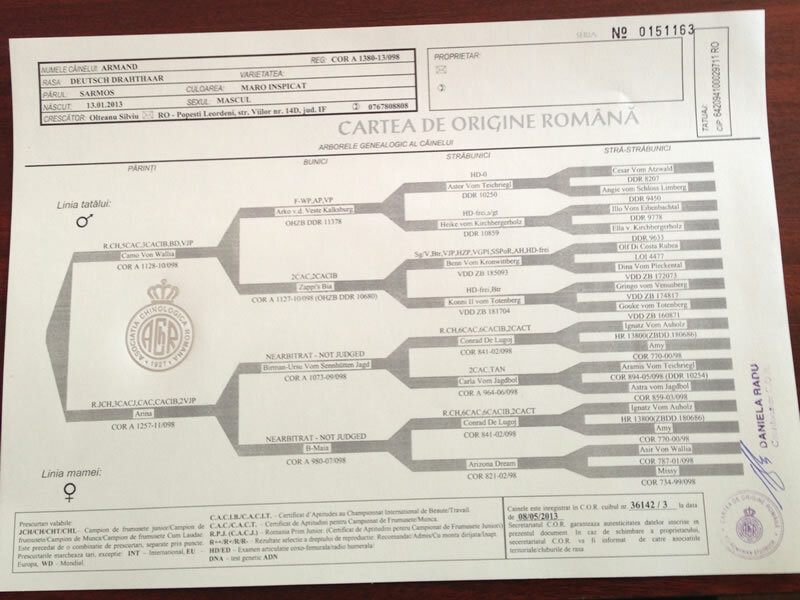 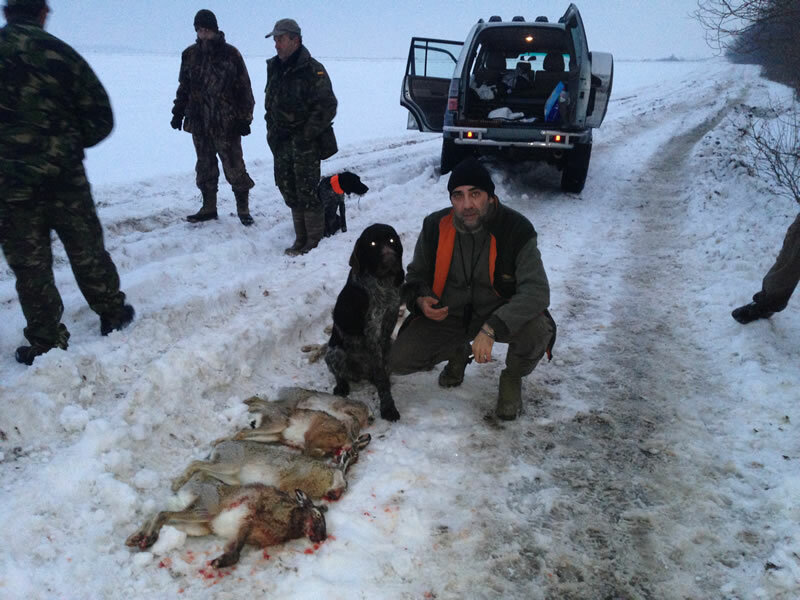 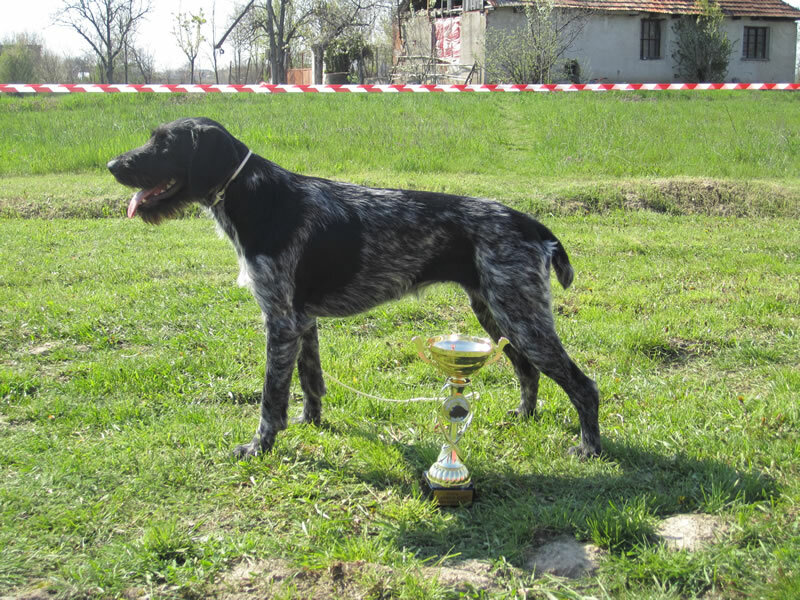 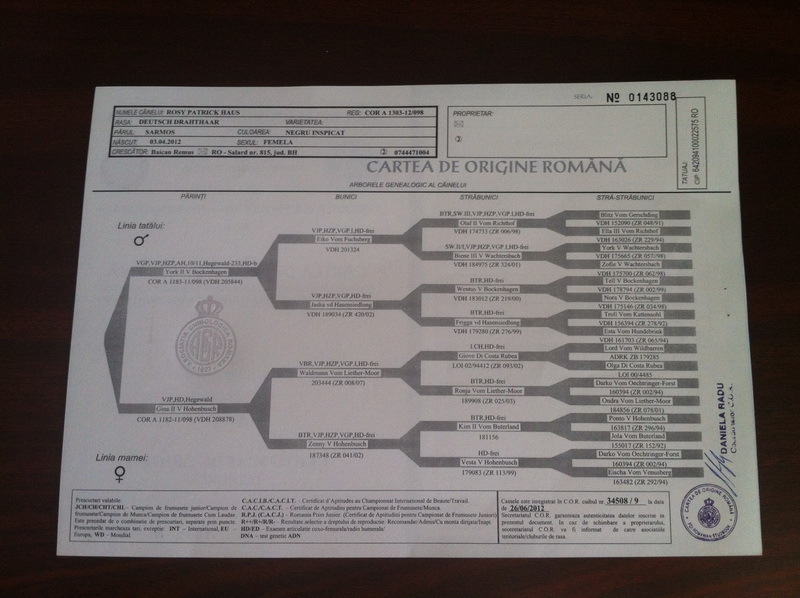 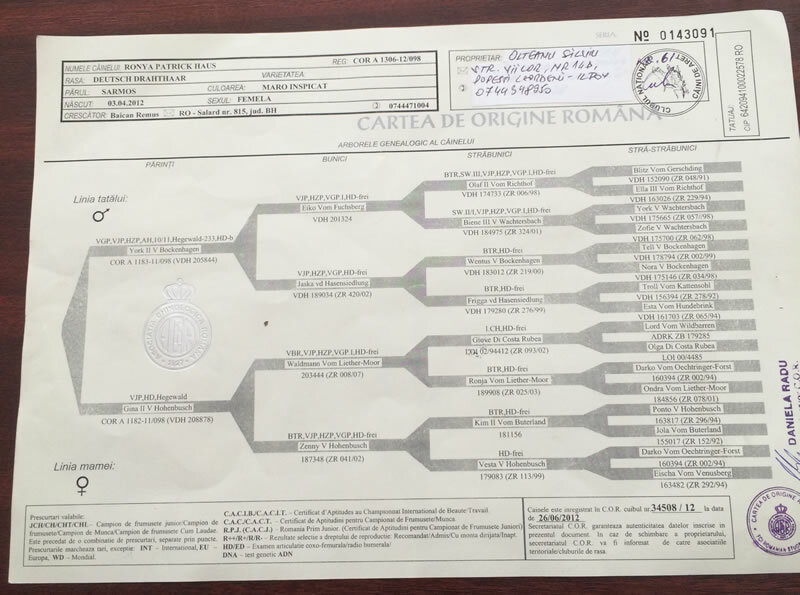 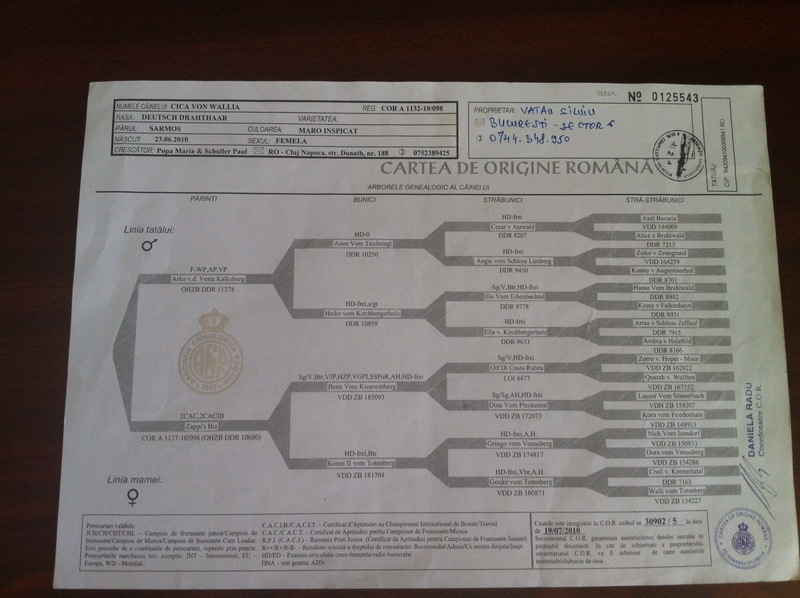 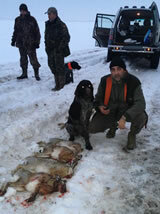 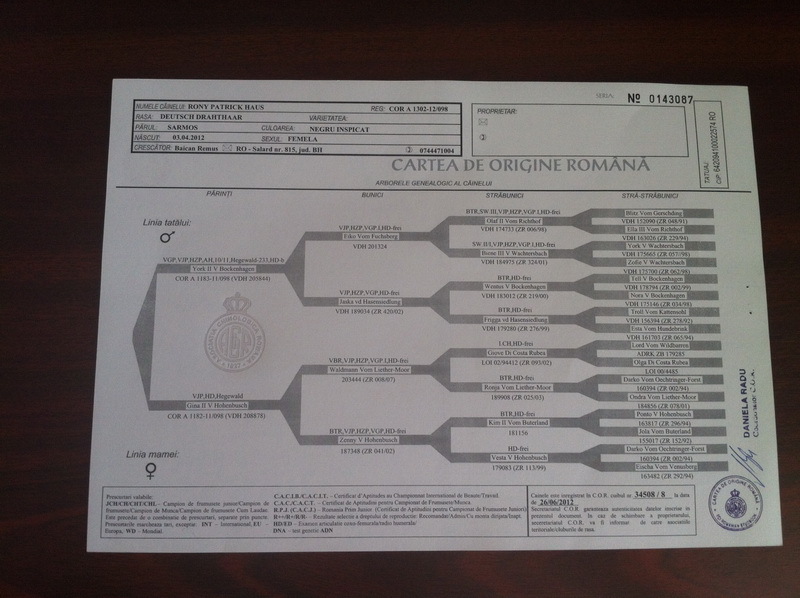 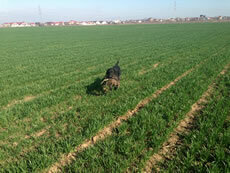 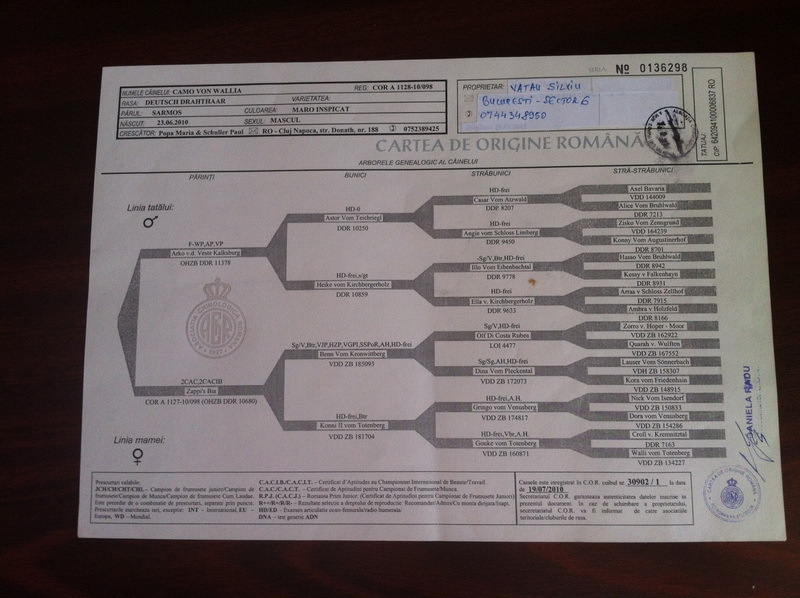 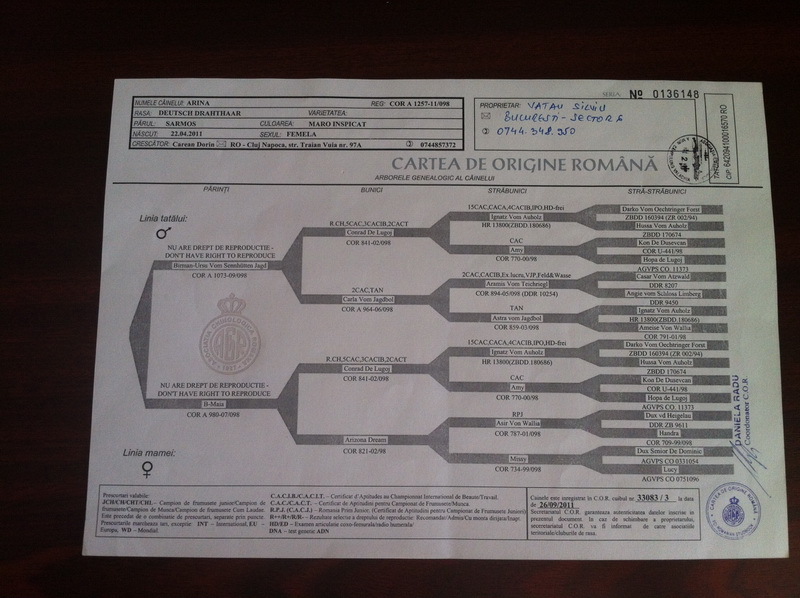 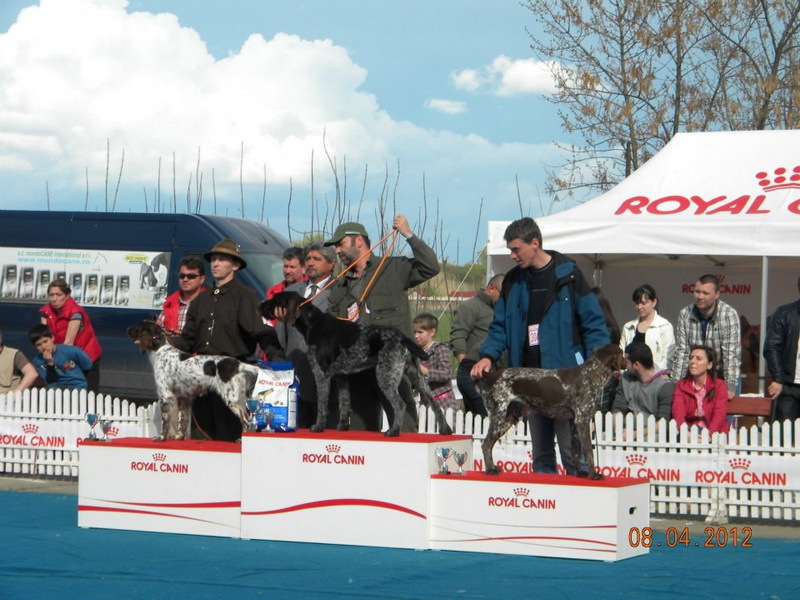 Years passed and currently have 6 dogs hunting breeds DEUTSCH DRAHTHAAR, 2 males and 4 females. 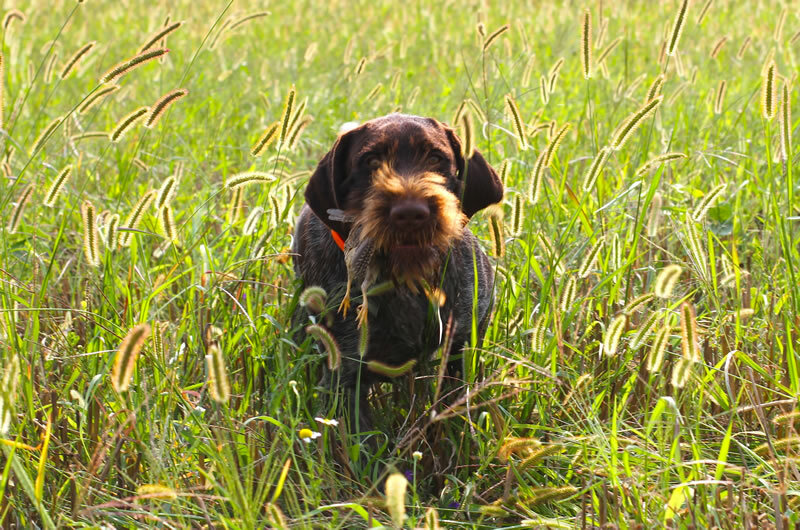 I want to breed to me still can select the features you need to hold them in a trash genetic package wiry-haired German, adapted to the hunting of our country. 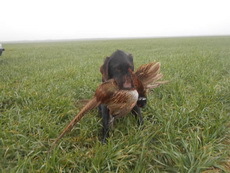 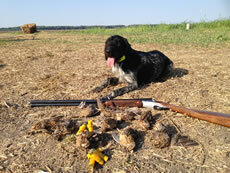 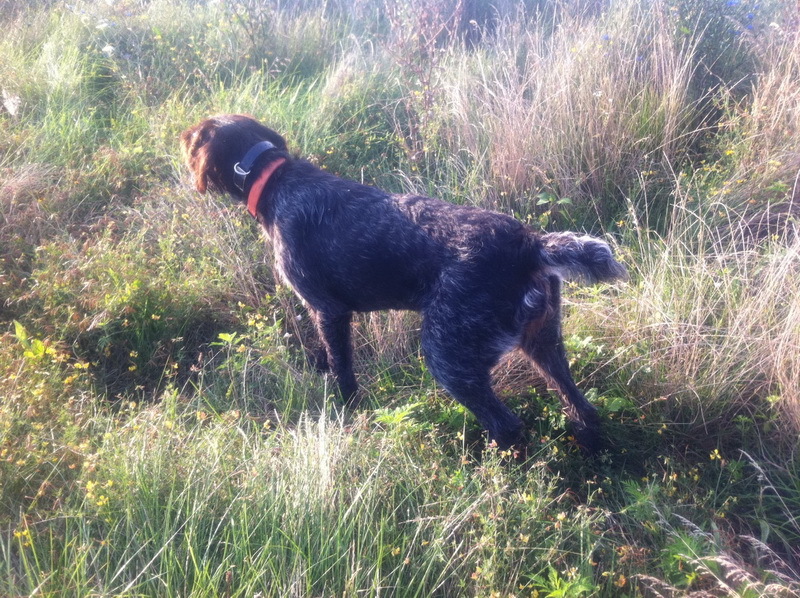 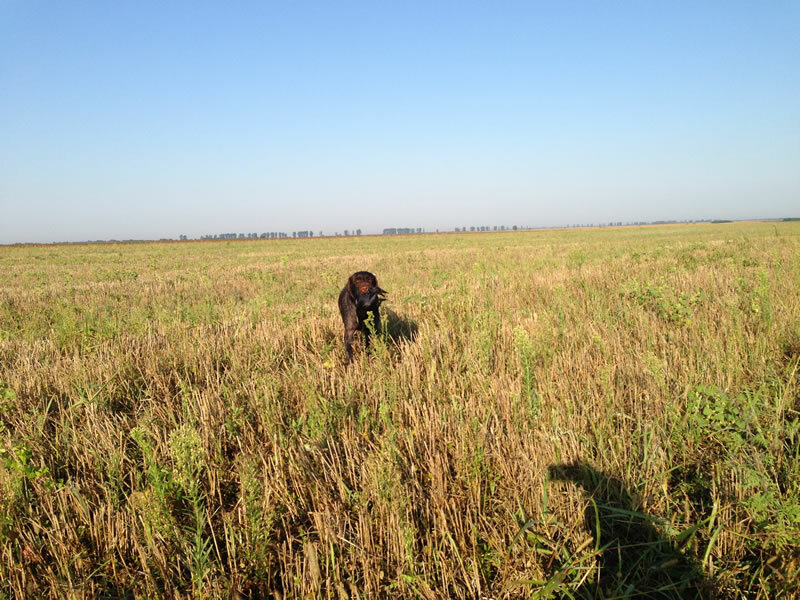 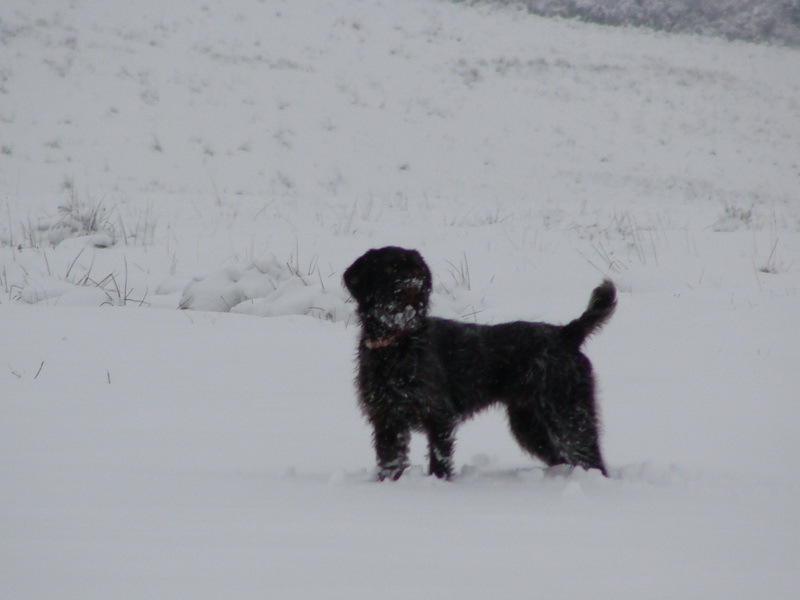 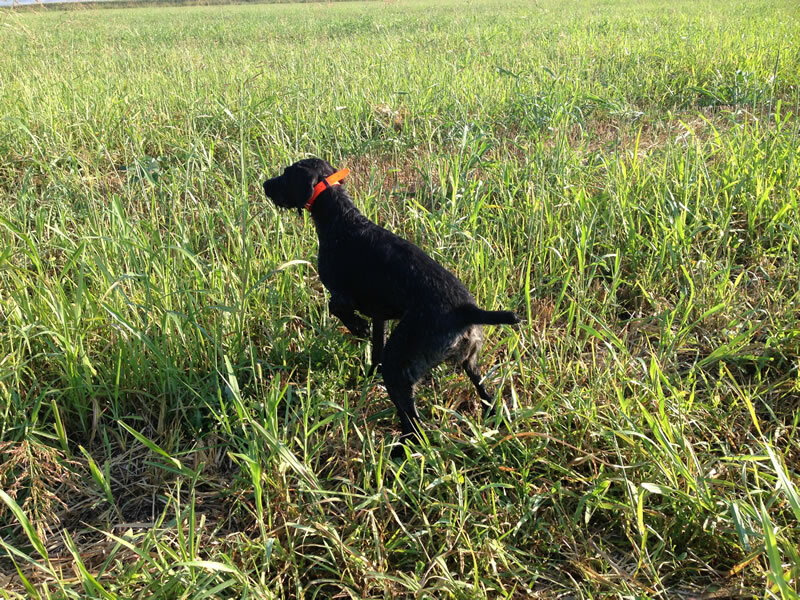 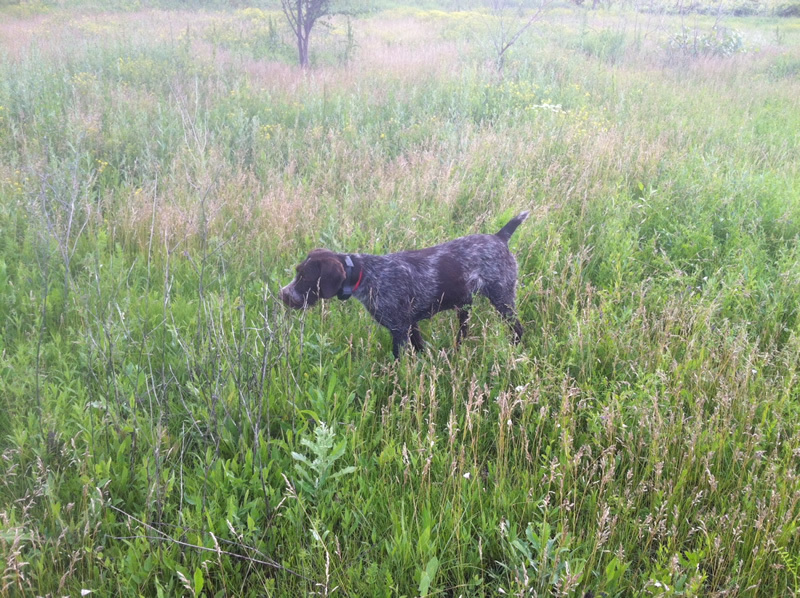 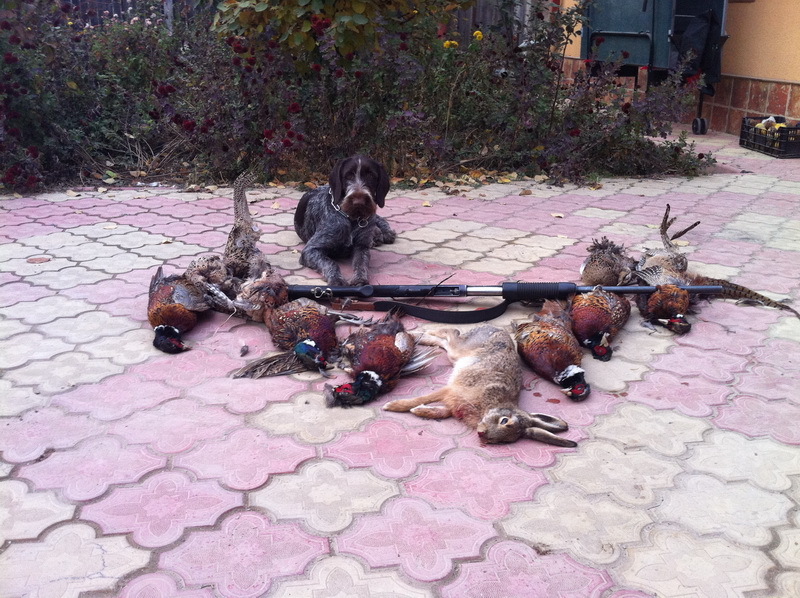 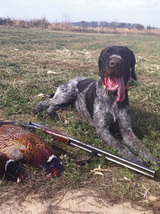 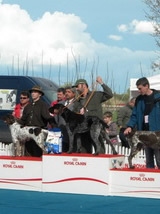 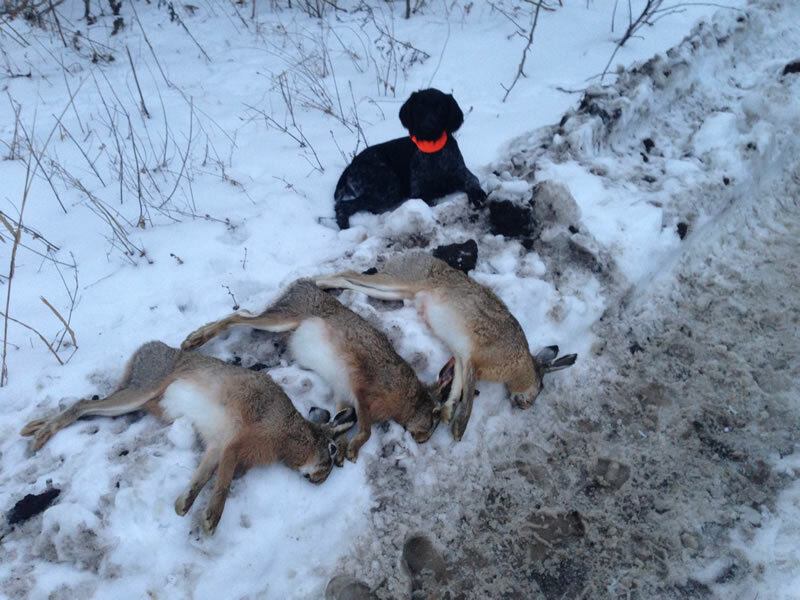 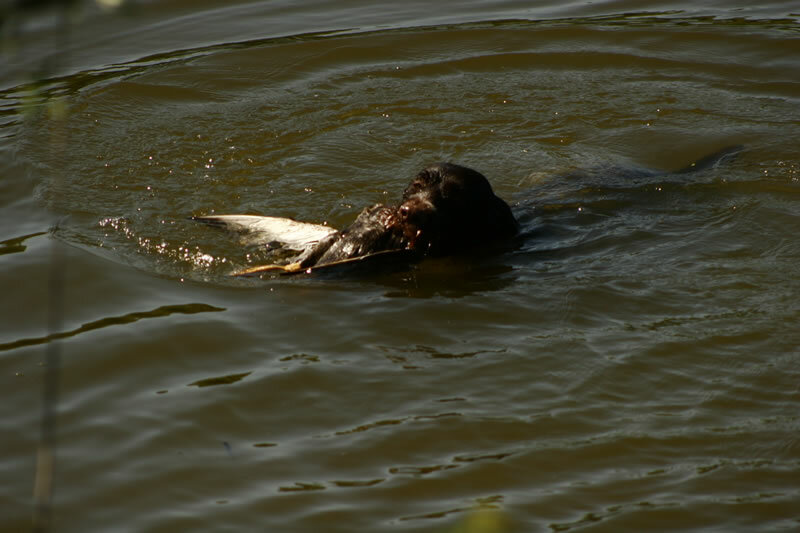 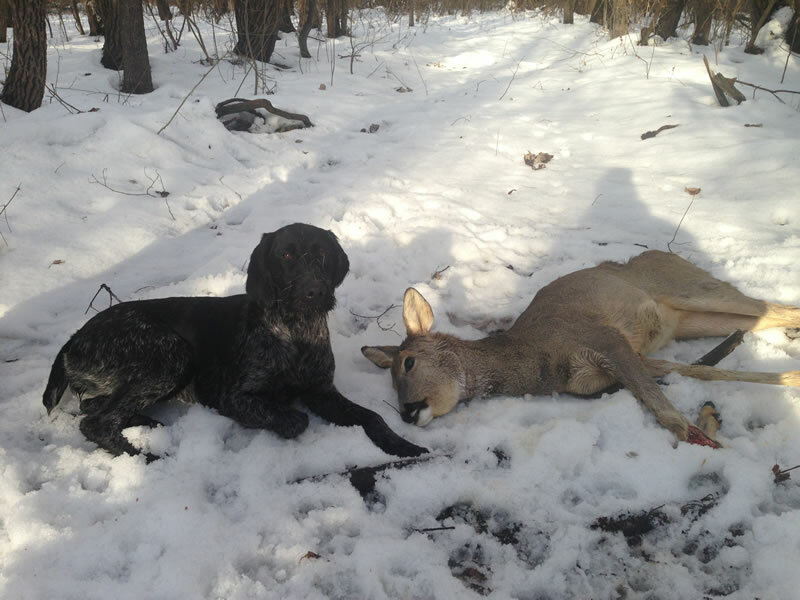 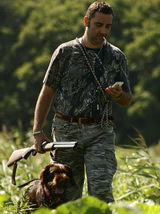 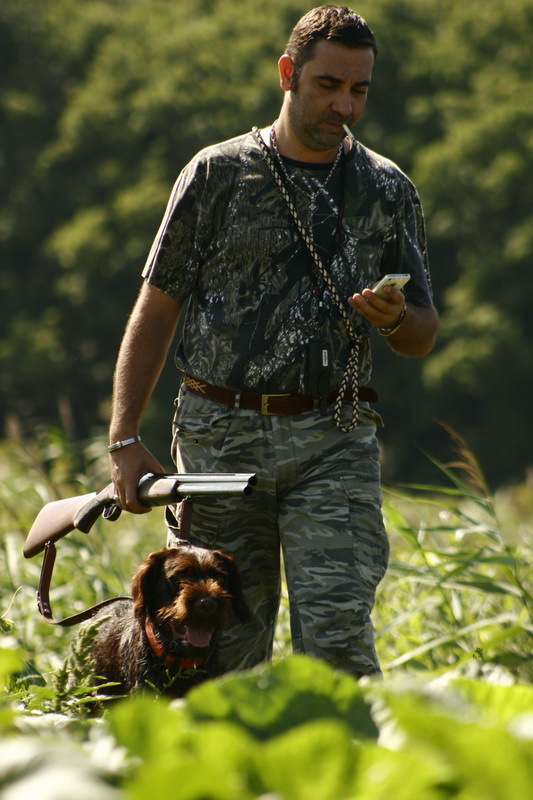 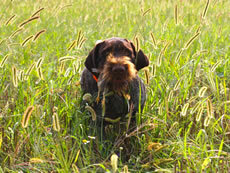 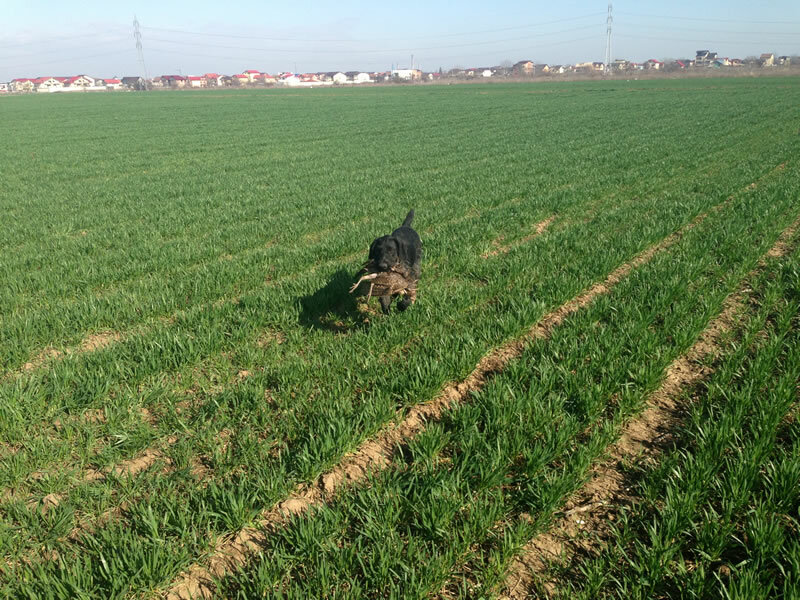 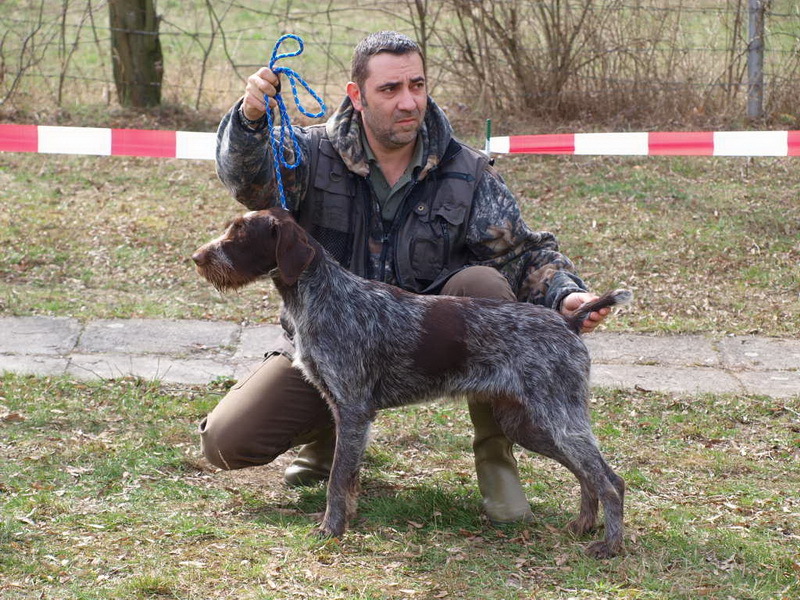 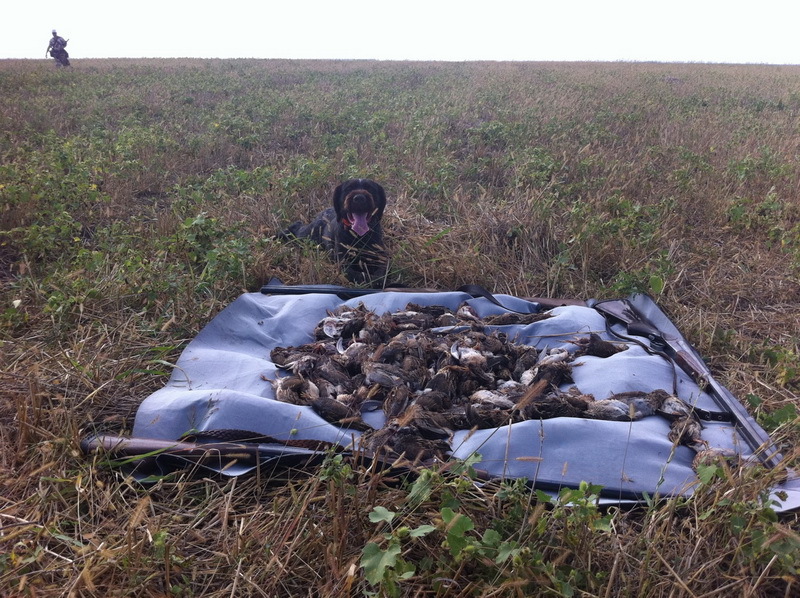 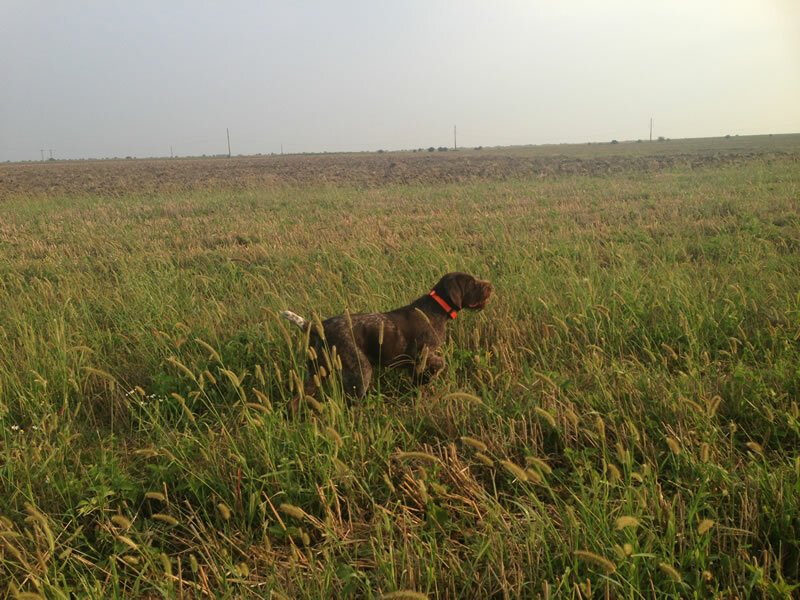 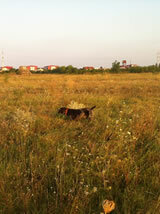 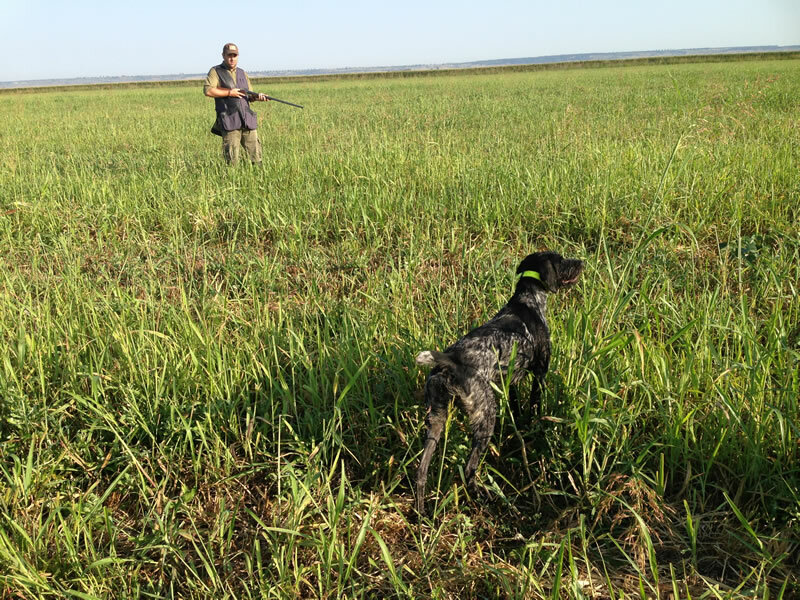 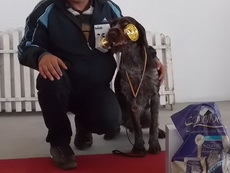 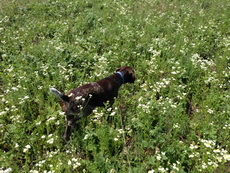 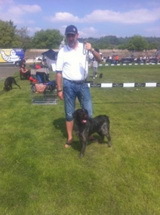 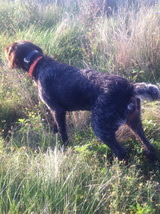 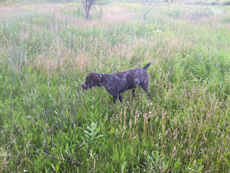 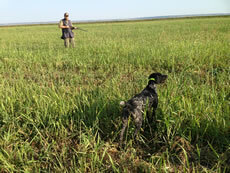 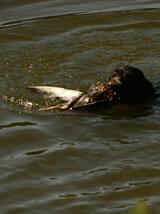 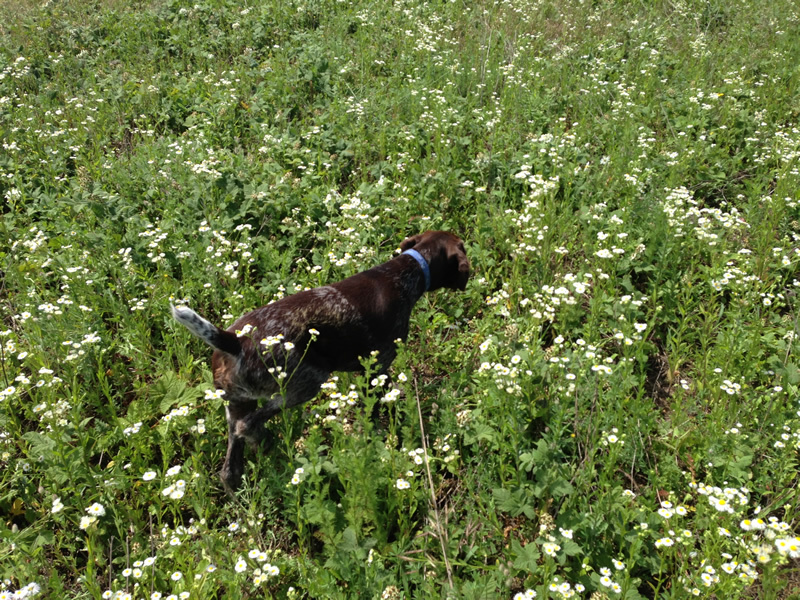 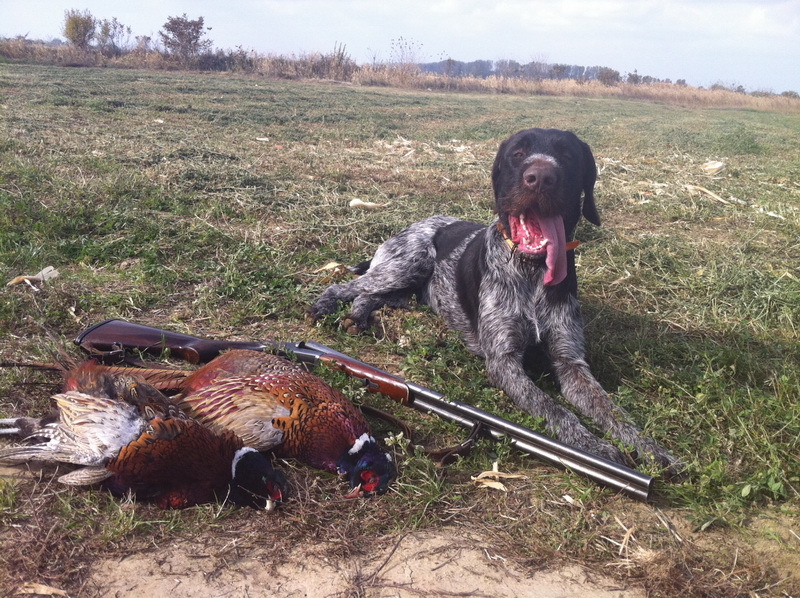 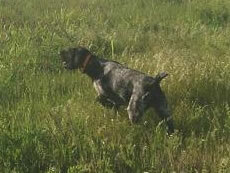 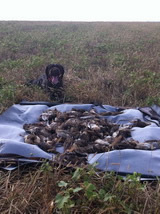 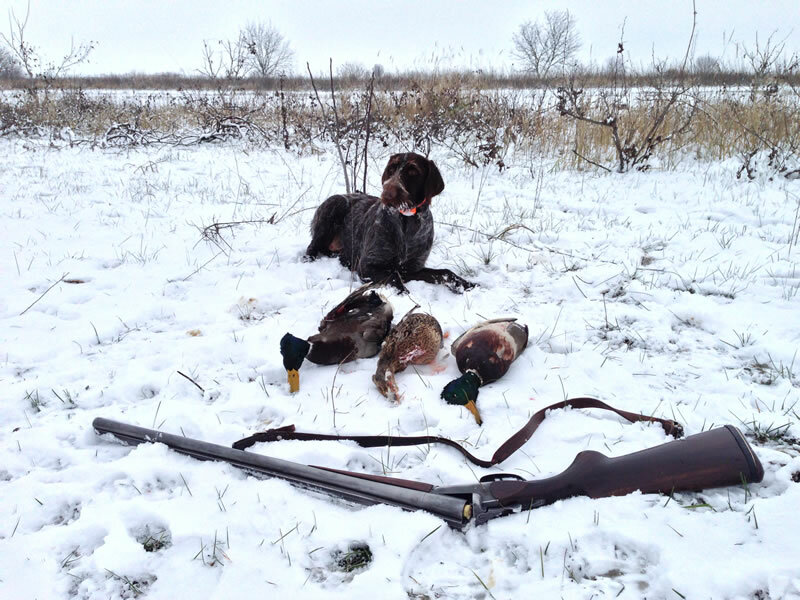 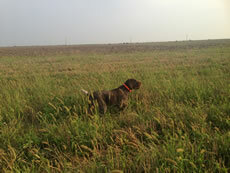 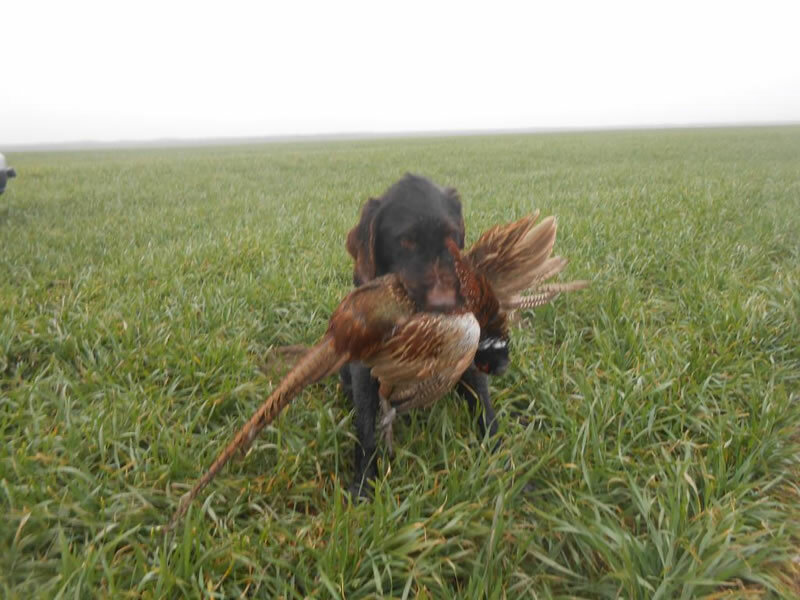 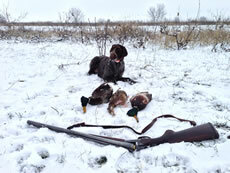 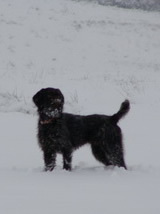 German Brac wiry hair is in my opinion, the most versatile hunting dog. 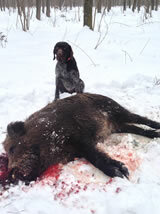 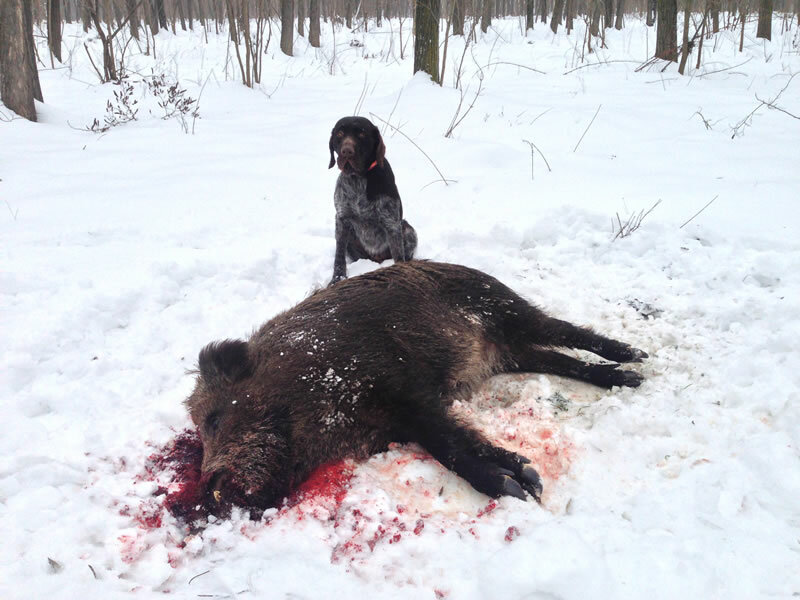 You can use all types of hunting, quail starting and ending with the boar. 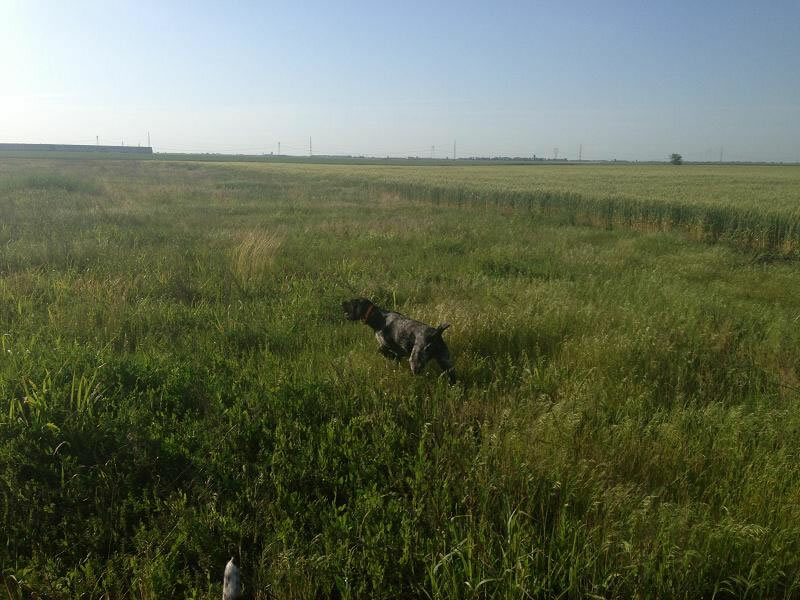 I'm me and my dog training to figure out the value of dogs born in my kennel.